There's been quite a bit of debate recently about the Southern states' inability to handle what (at least to the North) might barely even qualify as a light dusting. Now, Reddit user atrubetskoy has taken the opportunity to create a fantastic map detailing just how much snow it typically takes to keep kids home. As baffled as some Northeasterners may be at the South's recent descent into chaos, the fact of the matter is that, for nearly half the country, the slightest possibility of any snow at all is enough to shut down the local school system—if not the city as a whole. In much of the Midwest and Great Plains, school closing often depends more on wind chill and temperature than on snow accumulation ("cold days"). Thus, this map may be misleading in those areas. Many jurisdictions in California and other western states have significantly varied snowfall, depending on elevation. This makes it difficult to find an "average" number, or often makes it misleading. Clarification: The lightest green says "any snow" but also includes merely the prediction of snow. 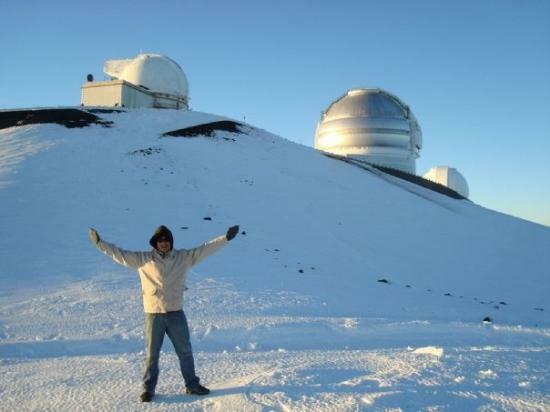 Hawaii does get snow! Just... not where people live. Data was taken from hundreds of various points from user responses and interpolated using NOAA's average annual snowfall days map. Any corrections/additions are welcome, just give a decently specific location.